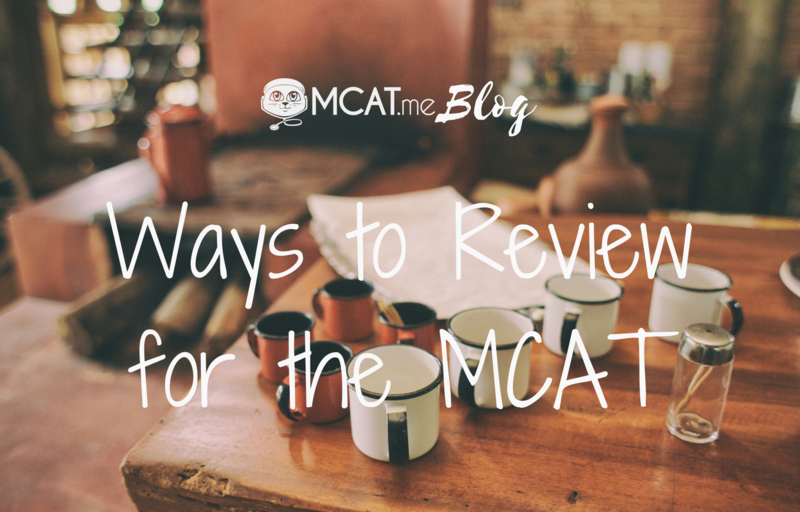 Your readiness for the MCAT will come down to what you have put into reviewing and practicing the content and skills tested. Here is a list of ideas and study techniques you can use to make effective use of your review time. With a little imagination, you can find a way to incorporate portions of MCAT prep no matter where you are or what your doing. Additionally, you can refer to this list when it's time to mix up your ways of reviewing, which can be an effective boost to learning. MCAT.me is prep organization for any budget or resources!